40 pints of superb cider. Can be ready to drink in 14 days. 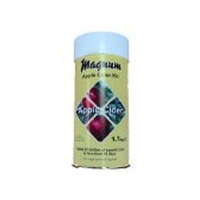 Magnum uses quality European apple juice. Speedy little number, can be ready in 14 days if bottled. Great value kit!